A successful entrepreneur in the mushroom industry, Jaakko Kaunismaa is a man in his prime. At just 37 years of age, he is shocked when his doctor tells him that he's dying. What is more, the cause is discovered to be prolonged exposure to toxins; in other words, someone has slowly but surely been poisoning him. 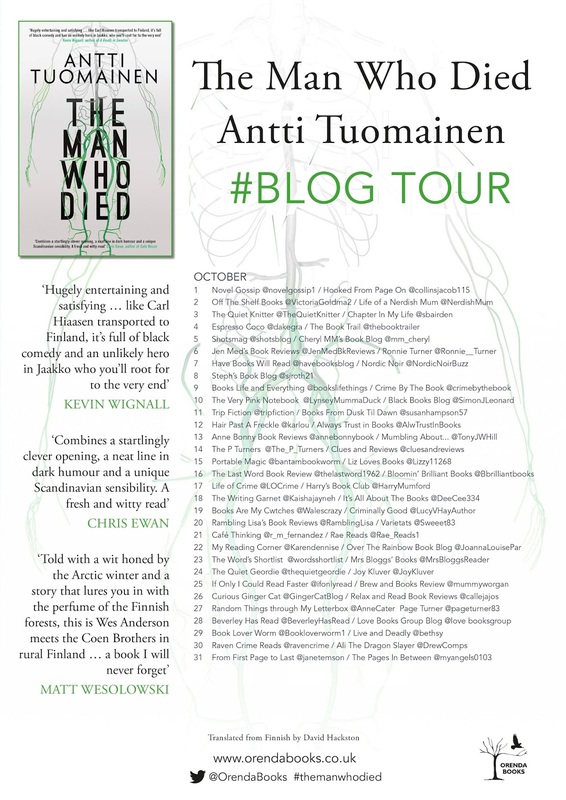 The Man Who Died by Antti Tuomainen was published in paperback by Orenda Books in October 2017. At certain point in my life, books literally saved me. But before that was going to happen, I had to learn to put them to good use. Excluding the usual children's fare (Richard Scarry etc.) my first book – that really felt like my book – was probably something by Finnish YA author Aaro Honka, either The Adventures of the Smart Hippos (translation is both mine and bad) or its sequel. It was about a group of boys who called themselves the Hippos (for no apparent reason that I can remember) and enjoyed wild adventures. I seem to remember one story in which they were sort of detectives and helped crack the case of a stolen rowboat or some such. I found that very exciting. I was perhaps seven years old. I was a reading child for a while then. A huge inspiration was The Detective's Handbook when I was nine years old. Such was the impact of that book that a friend and I started our own detective agency, promptly calling it Tuomainen & Taskinen, much in the fashion of, say, Spade & Archer, as I was to later find out. We didn't get any clients. Come to think of it, the agency never announced its closure. It might well be that we're still waiting for our first client to walk in. At this point, I'm sure we'll accept divorce work too. In my early teens I did not read. I suppose I did read a few books but can't remember what they would have been. Instead, I played basketball and was very serious about it. It was not the first grave mistake I've made in my life. Then something happened when I was seventeen, eighteen and nineteen. First, I quit playing basketball (one of the smart moves I've managed to make). Then, I got interested in books again. Who knows where that came from. It was an urge, a need. I remember that. All of a sudden I was reading everything. Poetry, too. Poetry, especially. Among the writers and poets I found at that time was Charles Bukowski who seemed to like the same things I was mostly interested in at the time: drinking, women, bars and, of course, poetry. At the same time, I was completely adrift in my life. Books became my lifeline. They held it together. I decided (and somehow knew) I was going to be a writer. There was no plan B. There still isn't, of course. The more I read the longer my reading list became. One night in Berlin – it's a long story: I was young and writing my first book in a freezing cold room in Prenzlauer Berg – I found Louis-Ferdinand Céline's Journey to the End of the Night. If I had to name one book that made me a writer, it was this one. It's an outrageous, ingenious, mad, vulgar, chaotic, inventive, insulting and fantastically brilliant work of literature. I never, not even then, thought that I could nor would write anything like it, but it did give me a pretty good idea what you could do with a novel or any piece of writing. Which is anything and everything. All the while I was reading Finnish fiction and poetry, authors like Veijo Meri, Hannu Salama, Juha Seppälä, Sirkka Turkka, Paavo Haavikko, Teemu Hirvilammi, Arto Melleri, Arto Salminen. All brilliant, all insufficiently translated into English. Nevertheless, they were of great importance to me. 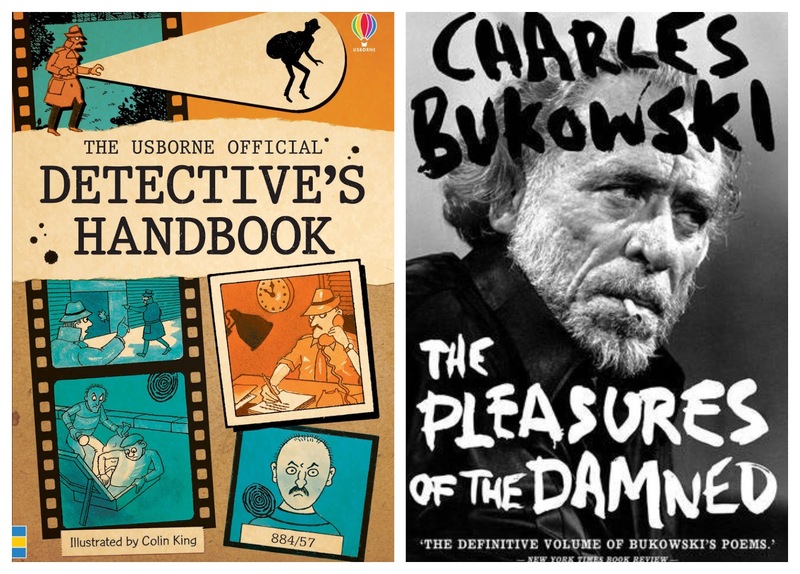 Then, very soon after finding Céline, I found American noir writers. Elmore Leonard, Lawrence Block, Charles Willeford, Jim Thompson, James Lee Burke, Andrew Vachss. A bit later: Thomas H. Cook, James Sallis, Joe R. Lansdale, Don Winslow, Reed Farrel Coleman, Ken Bruen (who is Irish, actually) and so, so many more. This was it: the books that seemed to combine all my earlier reading and what I wanted to do with my own writing. And they really were a combination of all that I had been practicing as well. James Lee Burke's prose is, at its most lyrical, like poetry. Elmore Leonard's writing and especially his dialogue is music, groovy and cool. Lawrence Block's New York becomes a character with heart and soul and sometimes hard fists or even long knives. These writers, among so many others, are still my favorites. Nowadays I'm a working writer and I'm writing a book a year. This means that I'm always writing when I'm not doing promotion (meaning traveling, writing work-related things such as blog posts or columns or even articles, meeting people, speaking aloud about the book I've written which sometimes feels like is all I'm doing and taking care of the actual business side of things because this is a business and so forth). And when I'm deep into my own writing I find it hard to read other people's books. There seems to be a few reasons for this: I start taking mental notes (Oh, she's doing it that way) or I see something that fits my own story and stop and make a note for myself or something in the text sends my thoughts to my own text and I realize four pages later that I have no clue what is going on in the book I'm actually reading. And so on. And yet, after writing, reading is the best thing I know. I love books. I love words on page. I love to spend hours in bookshops, going from book to book. I love to do the same thing at home. Read a bit from this, then a bit from that, and a bit from.... Sometimes I collect a batch of books – things that suit the mood or perhaps would serve as inspiration for the work on the table just then – and spend the Sunday with these books: reading, dipping in and out, checking out familiar styles, delving into new stuff to see what's new, enjoying language and voices. And always, after a good day of reading, my brain is buzzing with ideas. This method has never failed me yet. Besides enjoyment, there is so much power in reading. To a great extent, books have given me a direction, a passion, a job. You might say that books have given me life and that is, literally, my life in books. 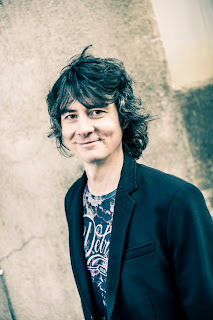 Finnish author Antti Tuomainen was an award-winning copywriter when he made his literary debut in 2007 as a suspense author. The critically acclaimed My Brother's Keeper was published two years later. In 2011 Tuomainen's third novel, The Healer, was awarded the Clue Award for 'Best Finnish Crime Novel of 2011' and was shortlisted for the Glass Key Award. 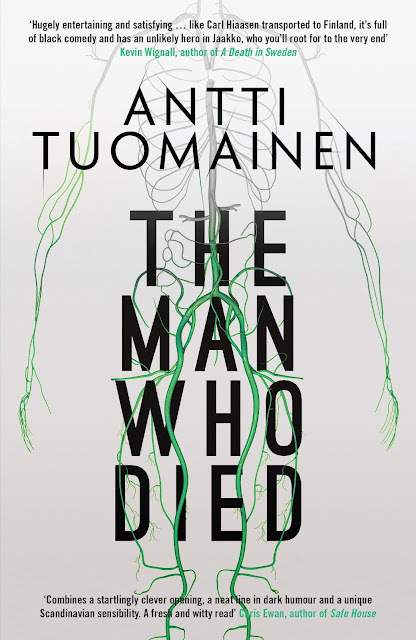 The Finnish press labelled The Healer - the story of a writer desperately searching for his missing wife in a post-apocalyptic Helsinki - 'unputdownable.' Two years later in 2013 they crowned Tuomainen 'The King of Helsinki Noir' when Dark as My Heart was published. With a piercing and evocative style, Tuomainen is one of the first to challenge the Scandinavian crime genre formula. Louis-Ferdinand Céline's Journey to the End of the Night is fantastic indeed! I'm starting Lee Burke and Winslow soon as I've seen their books all around the bookshop!